We cut no corners when it comes to your big day. From the morning preparations until your family and friends are falling all over the dance floor, we will be there to capture every moment. With two angles always covered and a unique style that sets us apart from the rest, we create both full length and short cinematic films that are guaranteed to impress. We think its important to build a friendly relationship with not only the couple but the guests attending. Maintaining a low profile throughout the day we aim to keep the film as natural as possible. Shot in 4K and slow motion, every film is produced to the highest quality. From a background of film making, our style is unlike your traditional wedding videographer. We take a personal approach to your film focusing on the finer details. We're flexible in the way that we work so no request is too much trouble. 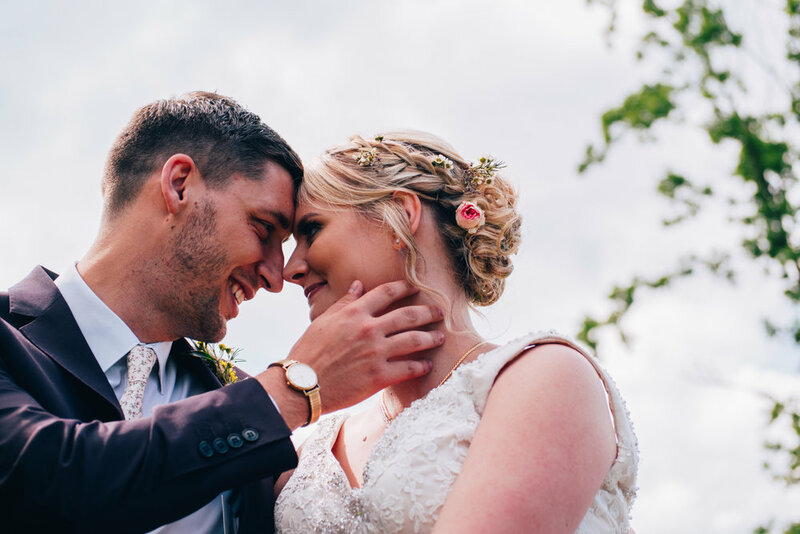 Our wedding films include two cinematographers, one full length film and one short using 4K and slow motion cameras supplied online and via USB. Prices start at £1,495.